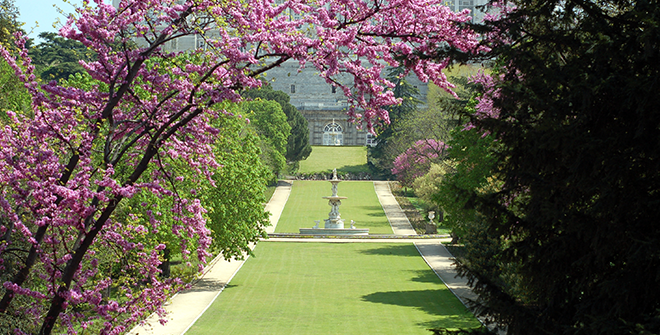 The Campo del Moro is one of the most beautiful gardens in the city and also one of the most unknown. It is at the back of the Royal Palace. 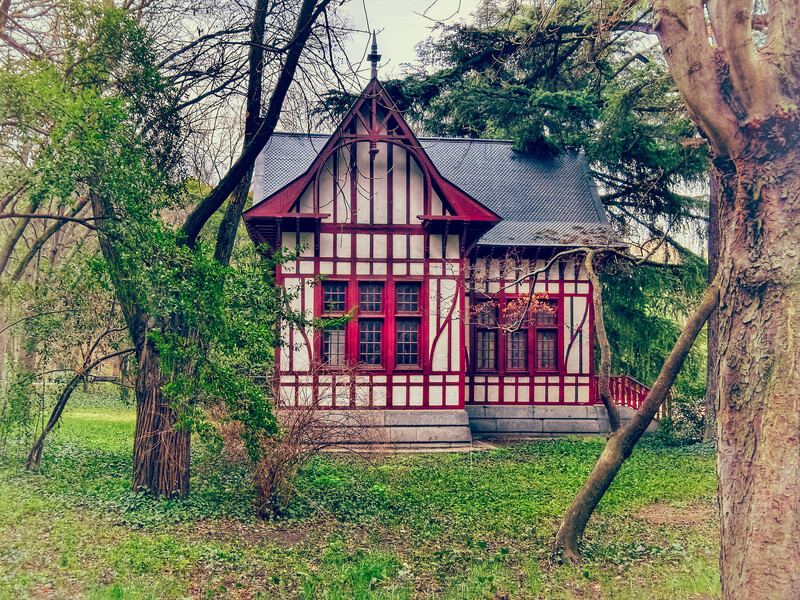 Here you can immerse yourself in a fairytale world: with peacocks, ponds, wooden cabins, swans and many flowers. The Campo del Moro is undoubtedly a place you should know if you come to Madrid. There are not as many people as in other well-known parks and its giant trees transport you to another place. It is incredible that such a park is in the centre of Madrid. Pure nature to enjoy a few hours of tranquility. The nearest metro to visit El Campo del Moro is Príncipe Pío. The station is right in front of the Park and you have subway and train to get there. The number of the metro line is line 6 and line 10. 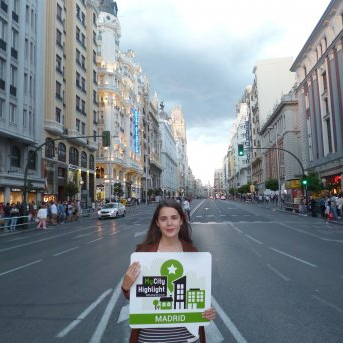 You can then take a beautiful walk to Plaza España, Plaza Sol or Gran Vía. On a sunny day it is a great plan. Go to this beautiful park with some sandwiches and something to drink and lie on a towel surrounded by trees. You can also bring a book and listen to the sound of hundreds of birds that abound in this park. It is one of the quietest parks in the city and less visited despite how beautiful it is. El Campo del Moro is a garden that was declared of historical-artistic interest in 1931. 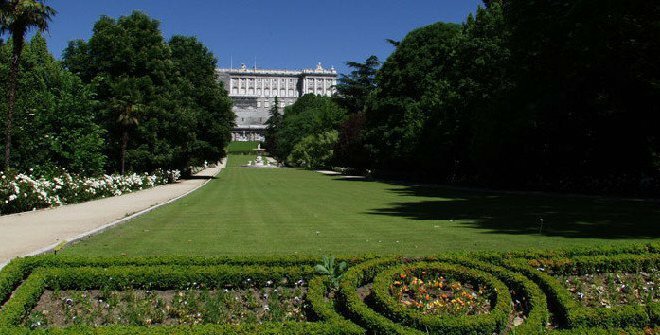 It is a very large place as it occupies an area of about twenty hectares, stretching from east to west, from the western facade of the Royal Palace of Madrid to the Paseo de la Virgen del Puerto. The whole area is very nice to see, I recommend it. This is an ideal park to go with children. The ducks and turkeys will make them have a great time.